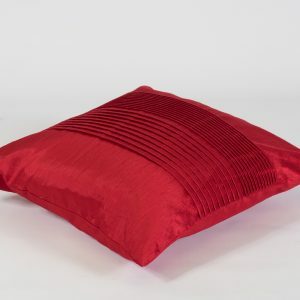 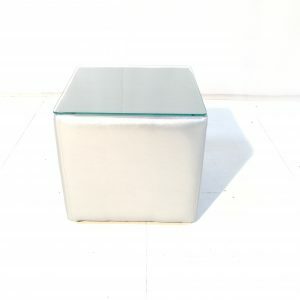 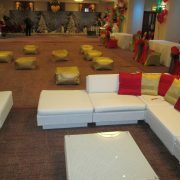 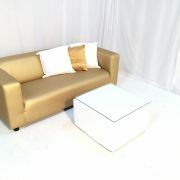 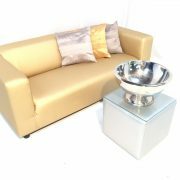 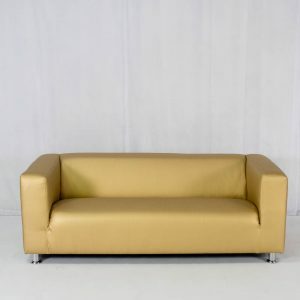 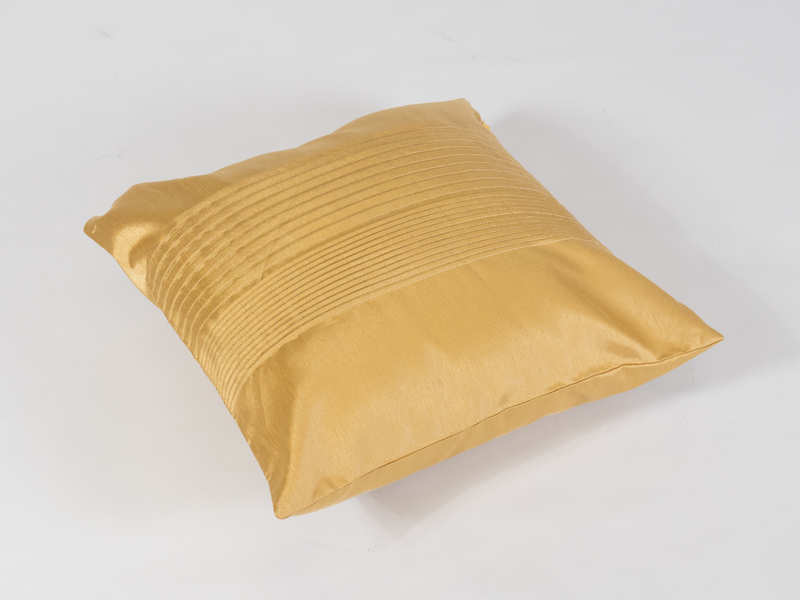 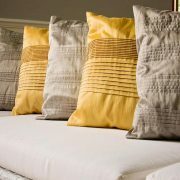 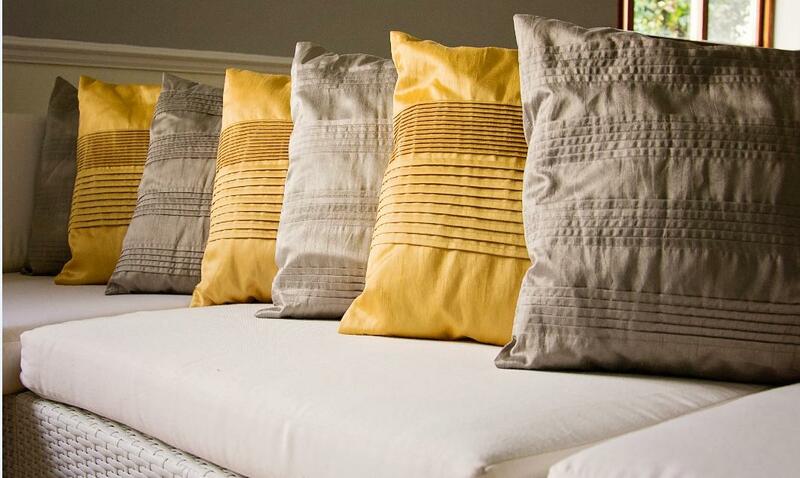 Our satin finish Gold Stripe Scatter Cushion is great for adding colour and depth to your furniture hire. 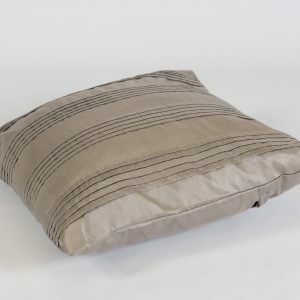 Textured with a pintuck stripe, this cushion is ideal for hiring alongside any of our sofas or daybeds. 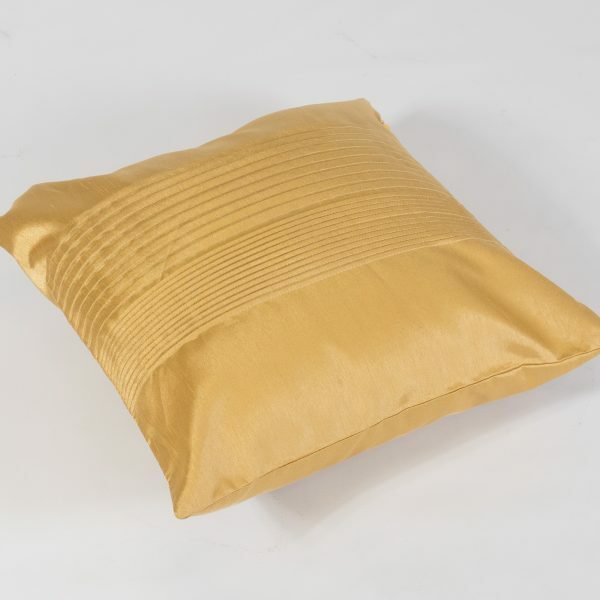 Team our gold cushions with shiny red for a decadent, regal look. 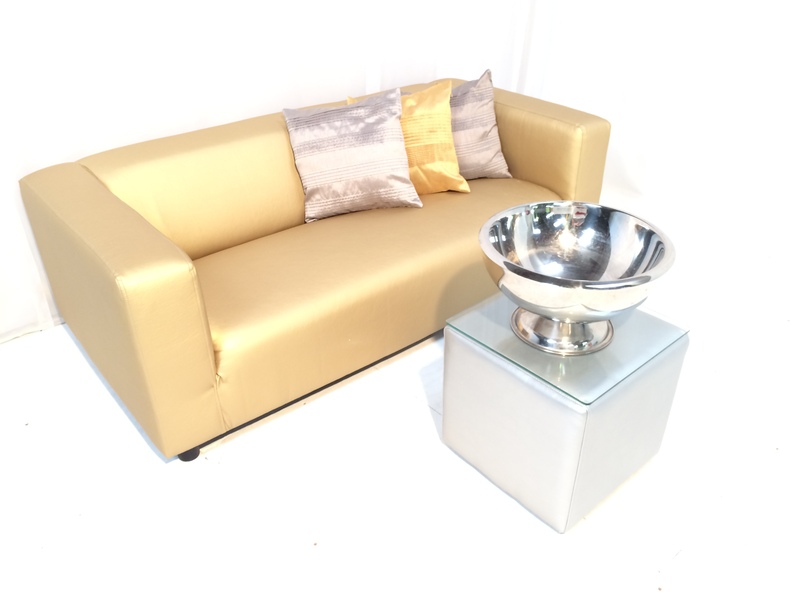 Or go mad for metallics by hiring our Club Sofa in gold, some silver Cabo side tables, and Champagne Bowls, and some pewter stripe scatter cushions to stay right on trend. 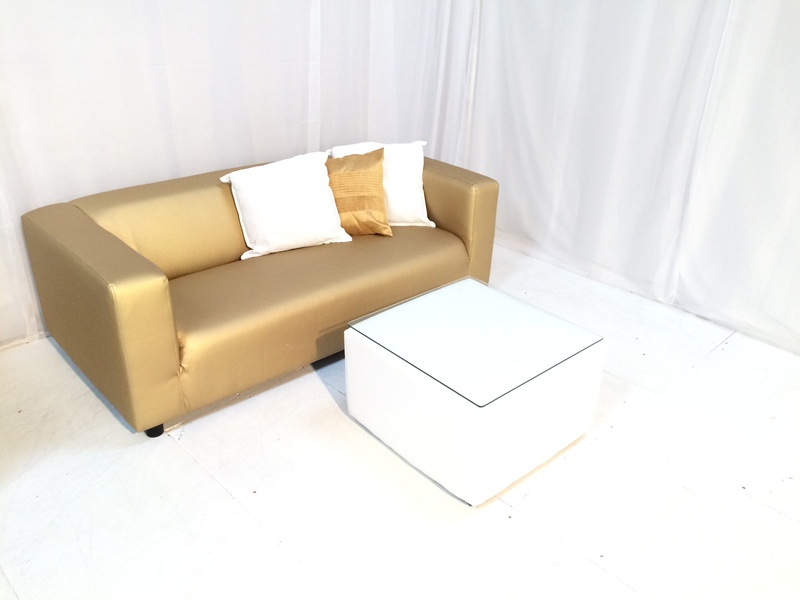 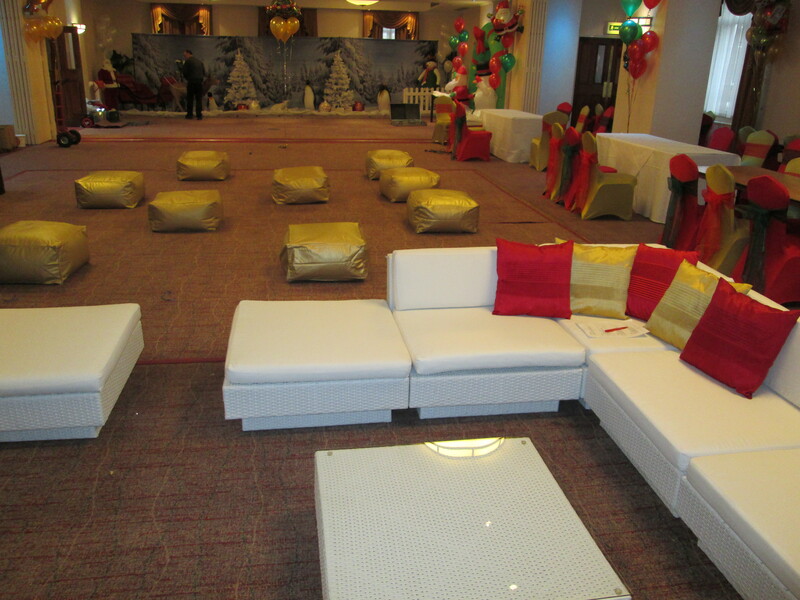 Our cushions are a simple and affordable way to create different looks for your event – add some to your quote today!